Evan is a Senior Associate with MPE Partners. He joined the firm in 2016. 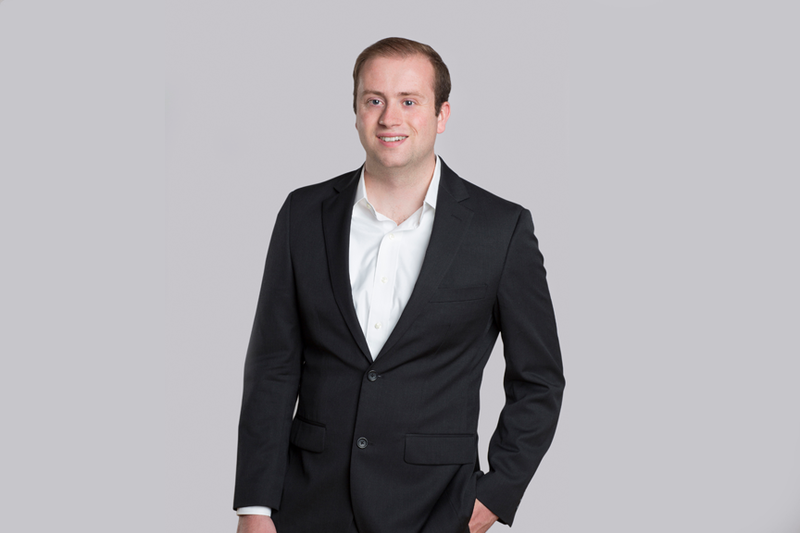 Prior to joining MPE Partners, Evan was an Investment Banking Analyst at Wells Fargo Securities in the Leveraged Finance Group.